Ready for painting. Unique style. 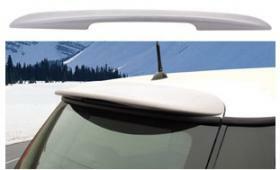 Large rear spoiler aerodynamically designed. Suitable for MINI ONE / Cooper.